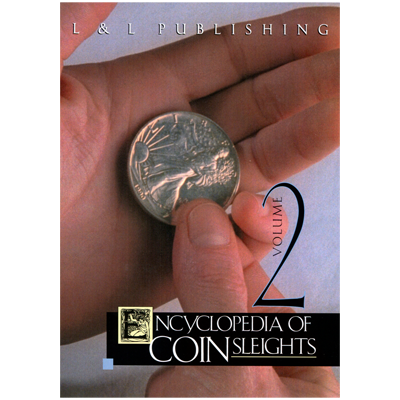 Two coins are placed into your left hand. 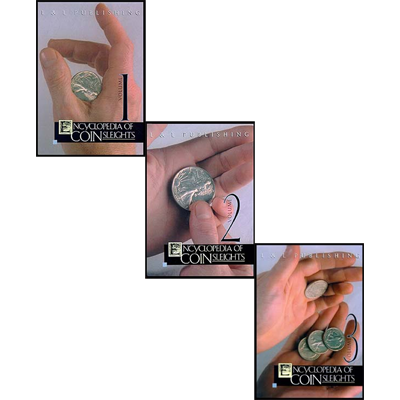 Your audience not only sees the coins but hears the coins in that hand... instantly they vanish, and your hand is shown unmistakably empty. 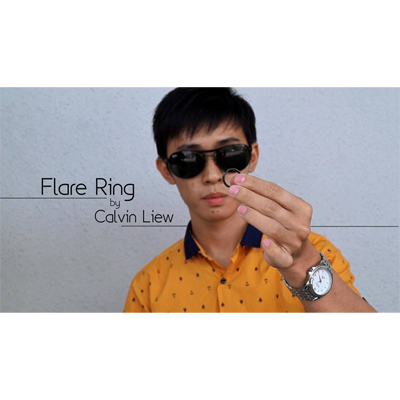 Like déjà vu, the coins are both shown to be in your other hand, as if what you just saw never even happened. 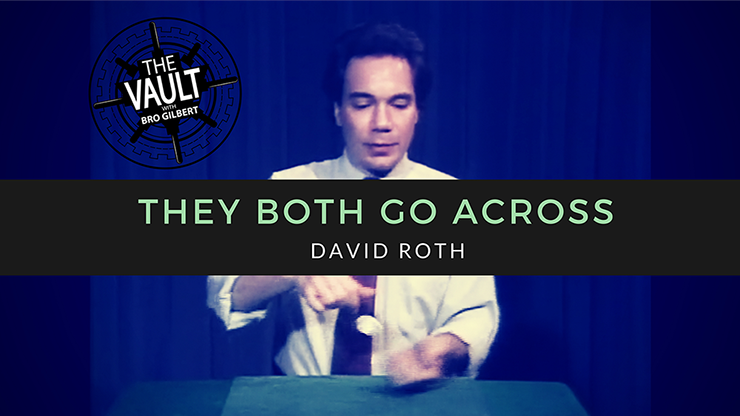 Master coin magician, David Roth, walks you through every nuance of this wonderful, quick and visual effect.